Our body needs antioxidant and it is the basic requirement. 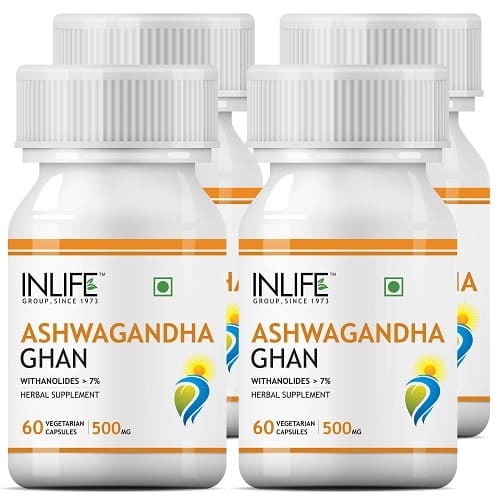 Today’s food habit cannot provide us the required amount of vitamin and mineral and that is why; the supplements of ashwagandha fulfill the gap and your body feels energetic. 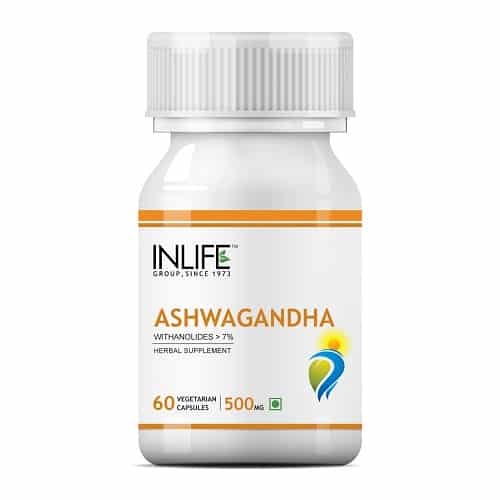 It helps in proper brain health and if you are suffering from depression, then the supplement of ashwagandha fights the same. You can even control your sugar level and cholesterol level. All the ingredients available in the supplement are 100% natural. It improves the blood circulation and it will fight depression and anxiety. The supplements are available in a bottle of 60 tablets and follow the instruction of the health care professional before you intake the supplement. You can buy the supplements through online and they provide cash on delivery service so that you can have trust in the quality of the product. 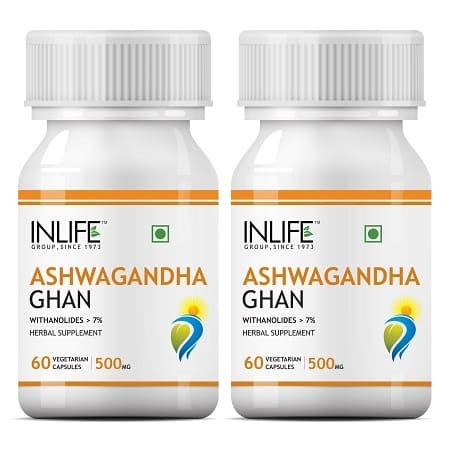 The product contains Withanolides 2.5% and you can check offers on the product and you can grab this opportunity to gain more stamina and stay fit. These are special offers for you and you can buy them in combo pack if the offer is available to save your money and time.